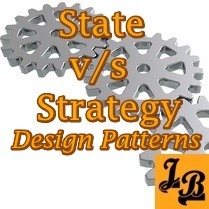 Design Patterns as a category is very large. 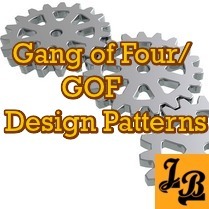 At present, tutorials in this section cover the GOF/Gang of Four Design Patterns. 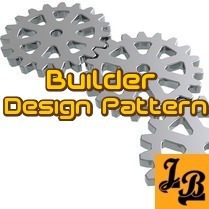 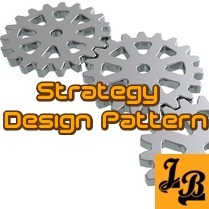 Upcoming tutorials and articles will cover design areas such as Enterprise Integration Patterns, J2EE Core Design Patterns, Anti-patterns, and design refactoring.